Treat yourself and your Mum to a quick break away. I have selected five highly rated Irish spa hotel breaks that are superb value. Go on you deserve it! Who doesn’t love Killarney? 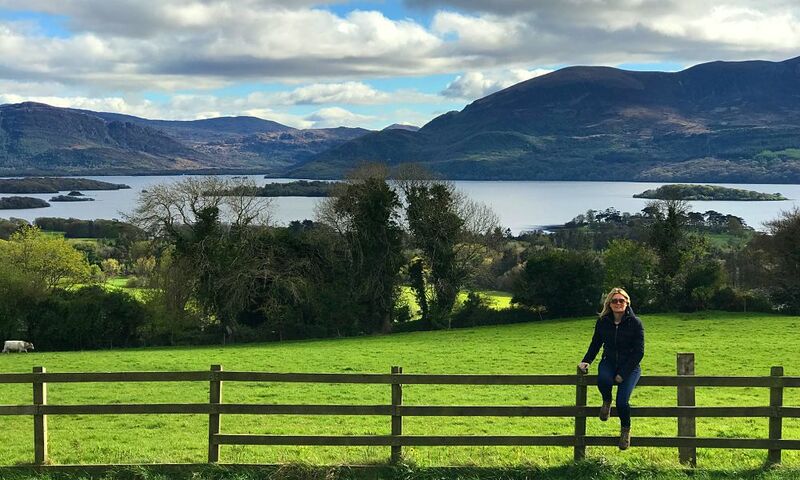 The National Park, Killarney Lakes, Torc Waterfall, Muckross Abbey – there is so much to see and do here. 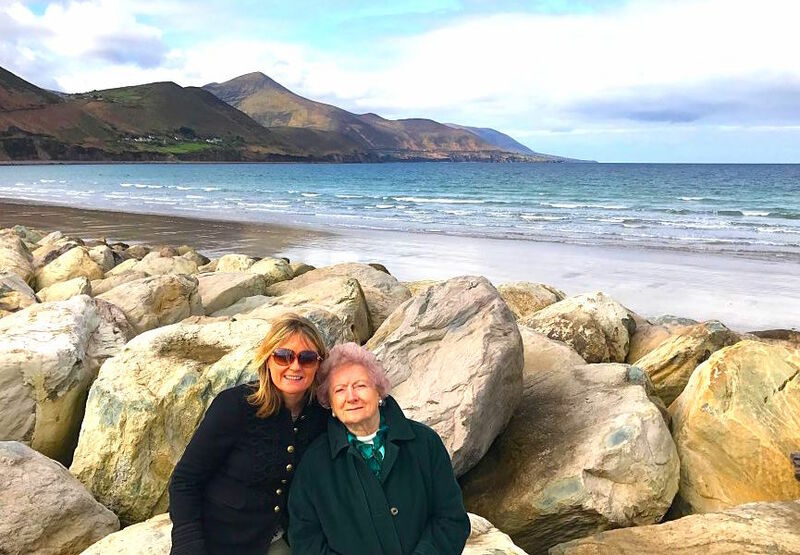 I brought my Mum to Killarney last year and she loved it. The luxurious Irish spa hotel, Brehon, overlooks Killarney National Park and is renowned for its great cuisine and the Angsana spa. This is superb value with breakfast and dinner included. Check out the reviews on tripadvisor here. Price of €165 per room, includes stay for two in a double or twin room, full Irish breakfast, luxury chocolates in room on arrival, two-course dinner each, served on the first night, €10 spa credit per person, passes for Angsana Spa Vitality Suite. Want to stay for two nights? Price is €138 per per person. Valid until 31 May 2019. €30 per night supplement applies for stays on Friday and Saturday. 1 or 2 Night for Two with Breakfast, Spa Credit and VIP Spa Access, from €90 per person. I am a big lover of Fota Island Resort, I have visited many times. I usually go with my kids so I am always envious of those on a spa break! I have also witnessed the afternoon tea and it looks divine. There are lovely walks around the grounds as well as choice of golf courses to choose from. The pretty town of Cobh, with the wonderful Titanic Experience attraction, is just a short drive away. 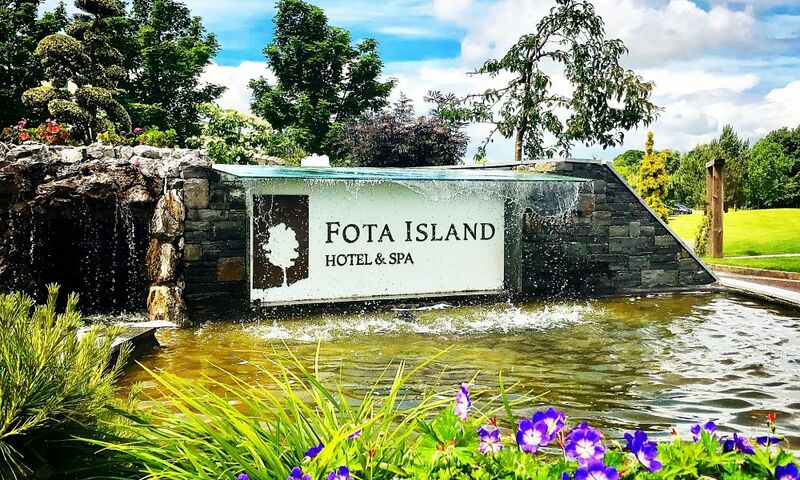 Read all about my stay in Fota Island Resort here. Price of €180 per room, includes stay in a classic plus room with breakfast, €20 spa credit each (valid against treatments costing €100 or more), and VIP spa passes. Want to stay for two nights? Price is just €178 per person. Valid from 12th April – 31st May 2019. 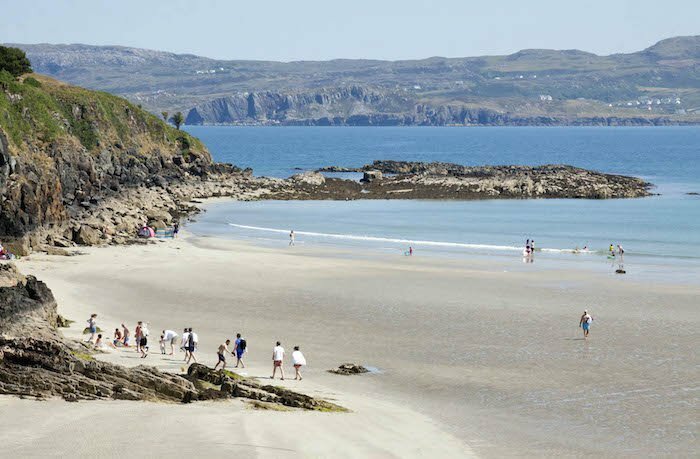 Located right by the sea on the Wild Atlantic Way, this relatively new hotel (opened in 2016) boasts stunning sea views. The leisure centre has a swimming pool, sauna, steam room, hot tub and a spa with balneotherapy bath with 190 water jets. 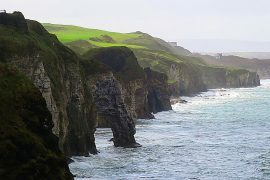 Combine this spa break with a visit to the Slieve League Cliffs, Donegals answer to the Cliffs of Moher and one of the highest and finest marine cliffs in Europe. Check out the great reviews on tripadvisor here. Price of €205 per room, includes a stay for two, for two nights, in a twin or double room/ with full Irish breakfast, a glass of bubbly, €20 spa credit per room, €10 afternoon tea credit per person. Want to stay for 3 nights? Price is €158 per person. Valid Sunday – Thursday until 23rd Dec 2019, except for July & August. 1 or 2 Nights for Two with Breakfast, Dinner and Discounts. Walk in the footsteps of some of the world’s best golfers, on the championship golf course at Mount Wolseley. If golf is not your thing, enjoy spa treatments with Elemis beauty products at the luxury spa instead. There are great dining options too and this super deal includes a four-course dinner in the award-winning Fredrick’s Restaurant. Check out the reviews on tripadvisor here. Price of €158 per room, includes a stay for two in a deluxe double or twin room with full Irish breakfast, four-course dinner on one night of stay, €20 spa credit per person valid for treatments over €90 (must be pre-booked prior to arrival), along with full use of the Thermal Suite with every treatment booked (featuring the Sabia Med Indoor Beach Experience), 10% off luxury Elemis items at the Wolseley Spa, €10 golf credit per person, and 10% off selected lines at the Wolseley Golf Shop. Want to stay for two nights? Price is just €123 per person. Valid until 30th September 2019. I have heard so many great things about the Montenotte Hotel. It has been recently refurbished and and offers stunning views of Cork city. This boutique hotel is one of the most popular places to stay in Cork. 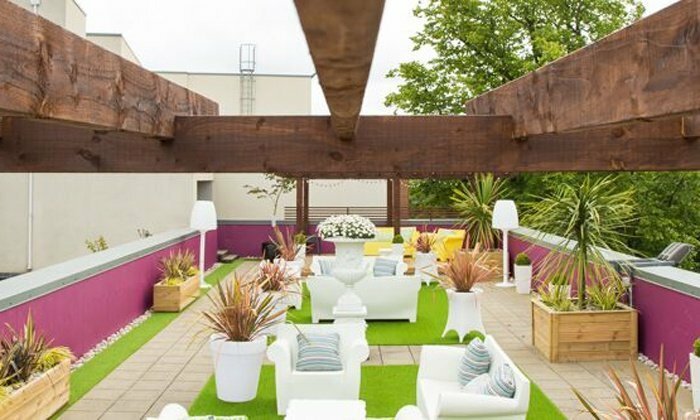 With a state of the art leisure centre, an in-house cinema and this cosy outdoor terrace – you may not want to leave! 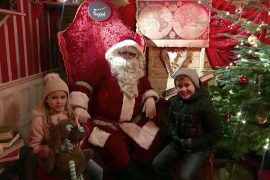 Price of €199 per room, includes stay for two with breakfast, a three-course evening meal in Panorama Restaurant, a glass of Prosecco, box of chocolates in the room on arrival, leisure centre access, €10 credit towards a spa treatment and access to nightly movie showing at an in-house cinema The Cameo. Want to stay for two nights? Price is €163 per person. Valid until 30th April 2019. Check out the great reviews on tripadvisor here. So go on treat your Mum to an Irish spa hotel break, the only question is which one will you choose? Some of the links in this post are affiliate links where I receive a small commission if a booking is made, but an no extra charge to you. 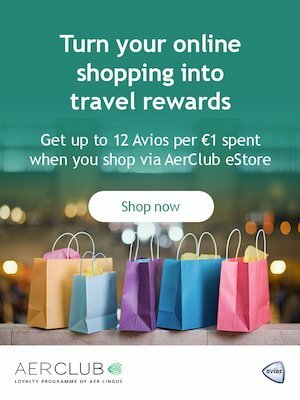 Like holidays in Ireland? See more here. 10 Photos That Will Make You Want To Visit the Causeway Coast Right Now! 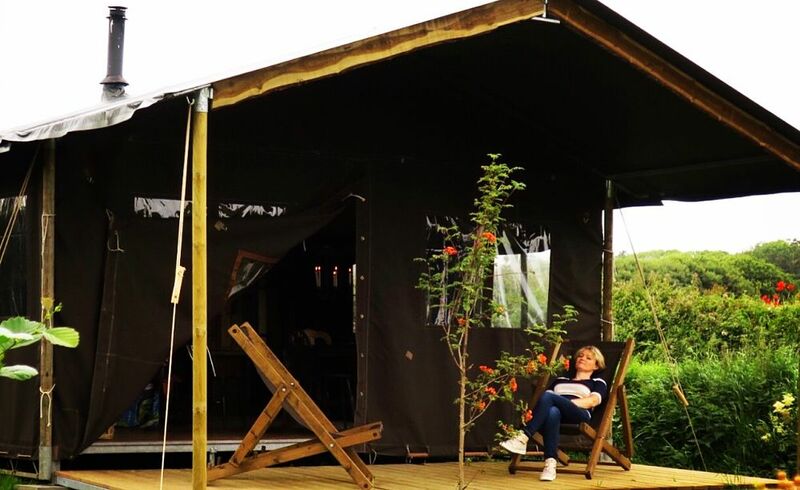 Glamping – What’s all the fuss about? 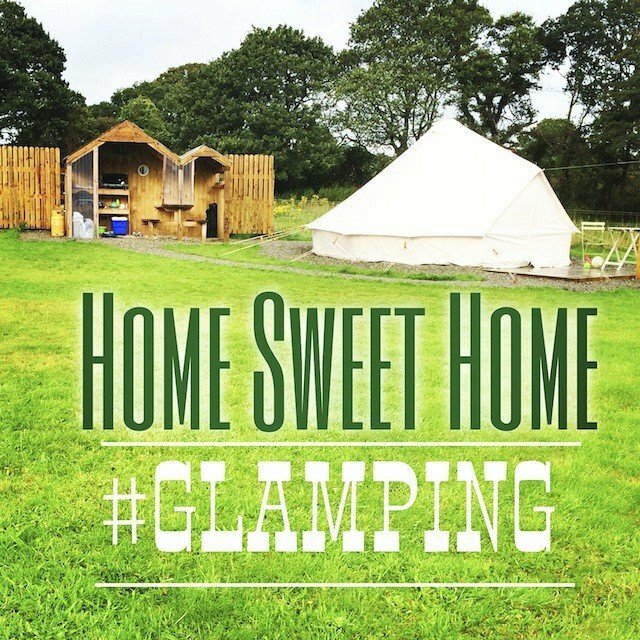 Feather Down Loop Head, Glamping At It’s Finest!